JETMAX has a competitive edge in the online travel booking game. | announced! JETMAX has a competitive edge in the online travel booking game. The JETMAX technology powers BYOjet websites and has been doing so for around four years. The development of the technology is largely responsible for the success of the BYOjet brand, providing users with an easy online booking interface. 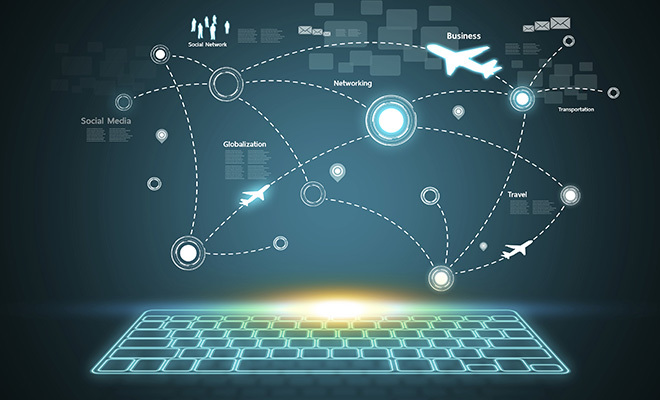 Originally just used within BYOjet websites, the technology is now available to other players in the industry and now powers 10 other travel websites external to BYOjet. The interface offers travellers a simplified booking process, multiple products on a single itinerary, with a range of payment options and 24 hour customer support worldwide. Travel providers are given the tools to operate with a competitive edge in a market with a lot of opposition – with a technology that generates excellent revenue. 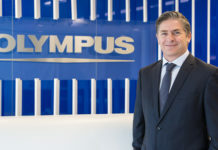 As the widespread use of the technology continues to grow, so does its reputation with endorsements from an industry leader Amadeus – who strongly recommends the use of the software. In 2015 JETMAX has been recognised as an ABA100 Winner for Best Technology Product in The Australian Business Awards. Previous articleFinXL knows that strong client relationships lead to success. 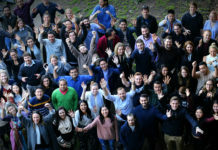 Next articleAmcom shifts marketing focus to Higher Education & Research. Bialik College values its employee.